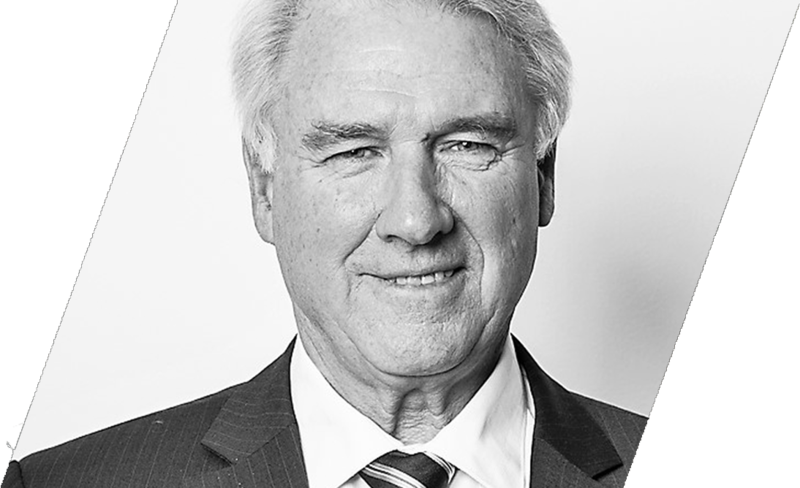 From a general commercial law practice, in the late 1990’s Rodney developed a special focus in Elder Law. He contributed to introducing that part of legal practice to New South Wales through the University of Western Sydney course in Elder Law in 1999 and the publication of articles, presentation of seminars and the publication of the first comprehensive practice text, Elder Law in Australia, Lexis Nexis, 2nd edn, Sydney 2012. He is now part of the firm Elderlaw-the legal practice, in Martin Place, Sydney and a member of the NSW Law Society’s Elder Abuse Working Group. Rodney’s main current project is a proposal to criminalise elder abuse to facilitate access to justice for people in rural remote and regional areas who otherwise may not be able to afford legal remedies.